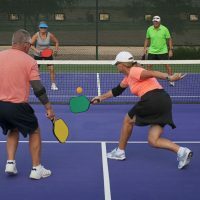 The new Onix Pure Outdoor Pickleballs are the first ball specifically designed and optimized for the sport of pickleball, providing the truest flight and most authentic bounce available and featuring smaller holes and heavier weighting for optimal wind resistance during outdoor games. 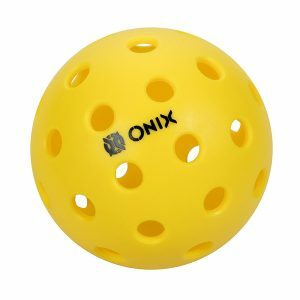 True Flight Technology – The Onix Pure Outdoor Pickleballs delivers the most consistent flight available with perfectly round holes that are strategically aligned and precision drilled for optimal balance and perfectly symmetrical ball halves that are heat welded to create an extraordinarily smooth and durable seam. Authentic Bounce Technology – Designed specifically for the sport of pickleball, the Onix Pure ball features our proprietary material formula that delivers the most consistent and authentic rebound available and maintains its shape shot after shot. 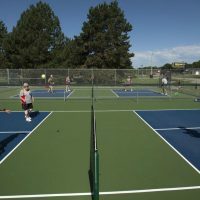 Weather Weighted – The Onix Pure Outdoor Pickleballs was strategically designed with heavier weighting and smaller holes to drastically reduce the impact of wind during play, allowing for truer flight during windy conditions. We love these! 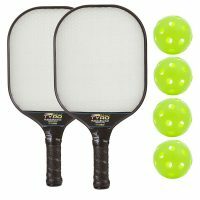 We used to use some cheaper ones that came with some beginner paddles, and then someone brought these and there was such a huge difference we immediately bought some for ourselves. These seem to be a thicker, higher quality plastic. 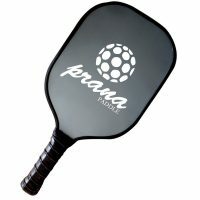 You can really feel the difference when it hits the paddle. It feels like I have more control with these. Definitely worth it! These are the only pickle balls we use in our 55-and-over community. 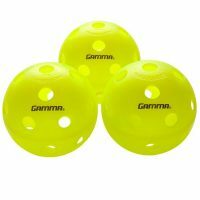 We have an avid group of pickle ball players who are addicted to the game, and everyone agrees that these balls are the best. 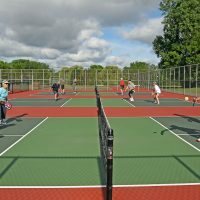 New to Pickle Ball. 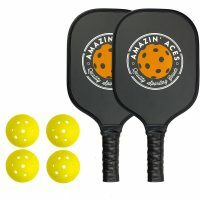 I have played one session with these new balls & really liked the bounce and reaction off the paddle of these balls. I am also seeing these balls much better than the green we had used previously. 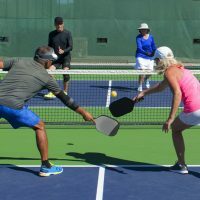 Best pickleball I have played with. 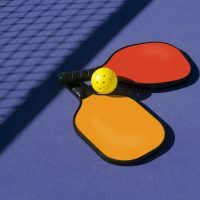 The consistency of the bounce and long life of the ball (I haven’t had one crack yet) make it a winner. 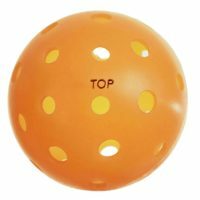 Everyone I play with has made this their ball of choice.